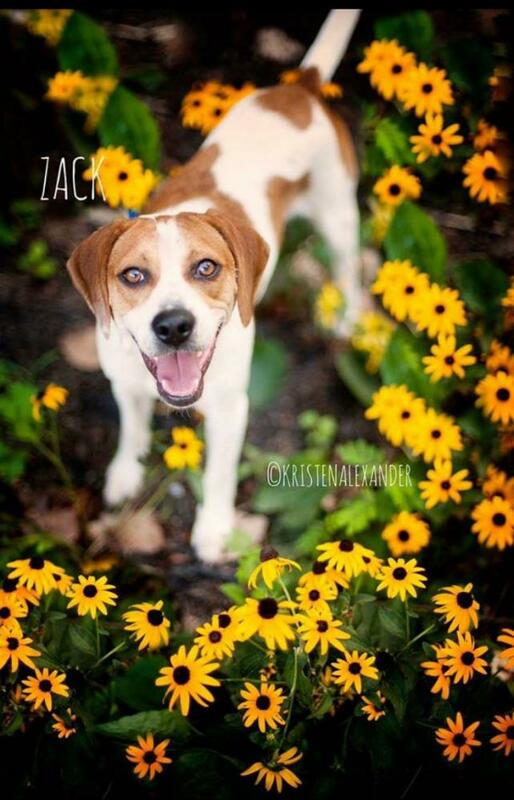 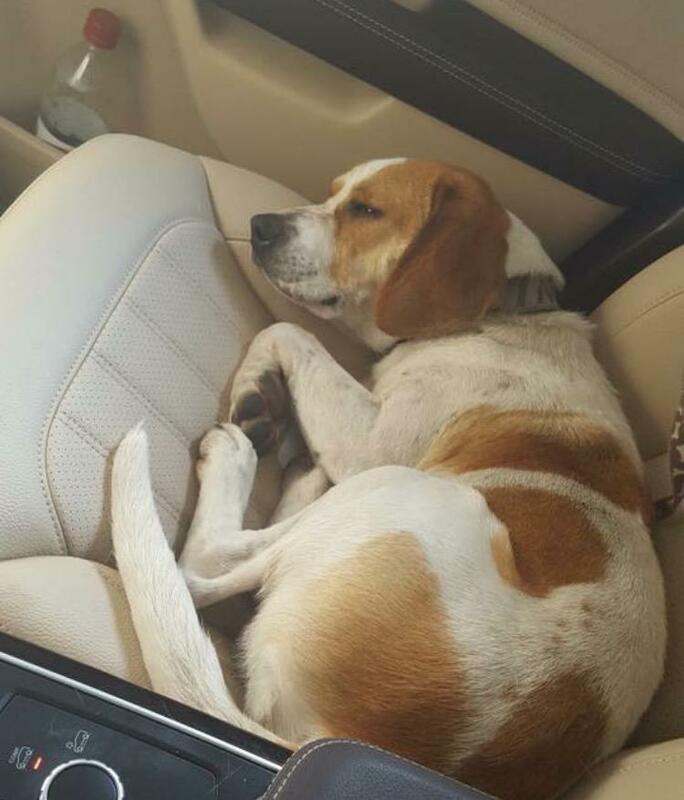 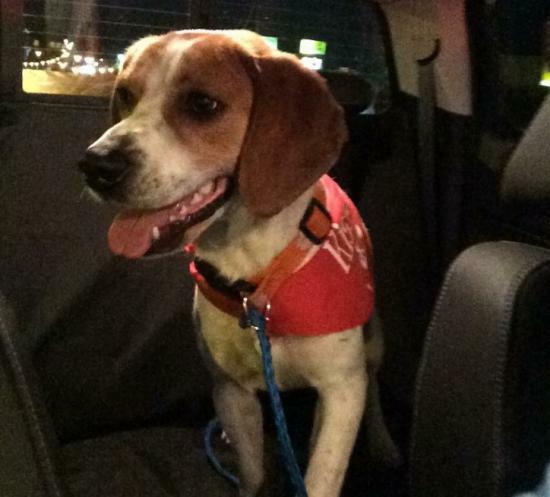 Zack is a 1.5 year old beagle mix but his personality is ALL beagle. He is so playful with people and other dogs (beagle bark and all), but when it is time to cuddle, he is a complete couch potato and loves to be right by your side. 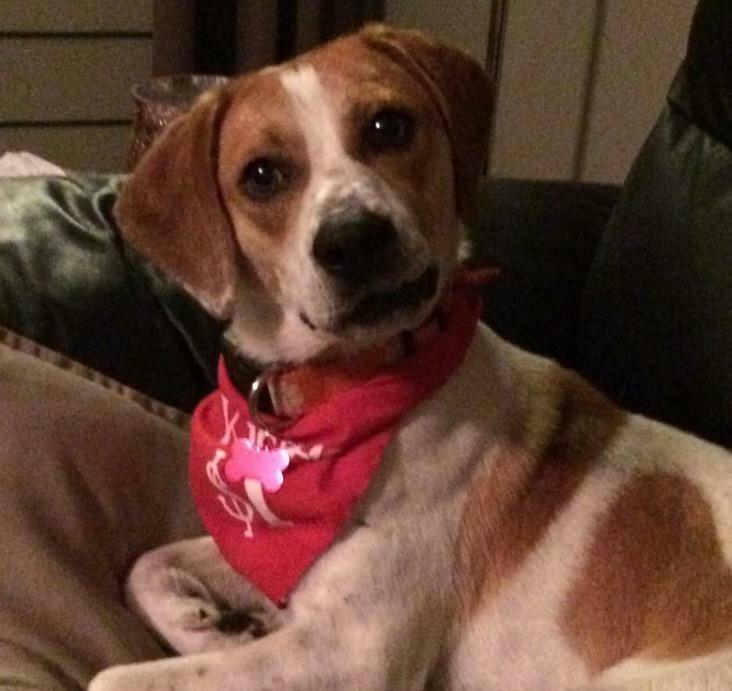 He is crate and house trained and just loves soft places to lie down. 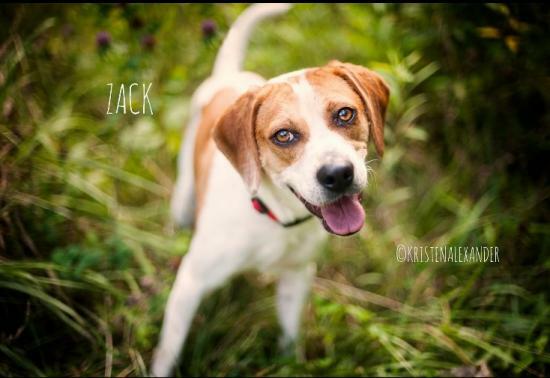 He is about 25 pounds of energy, love and would make the perfect addition to any active family!